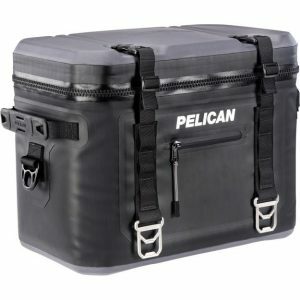 The Pelican™ SC24 soft cooler is durable, easy to carry, waterproof, leakproof and keeps ice for up to 48hrs. Softball season is upon us and with it comes the need for cold refreshments. Whether it is snacks for the kid’s games or beers for the adult league the need for cool refreshments is alive and well. 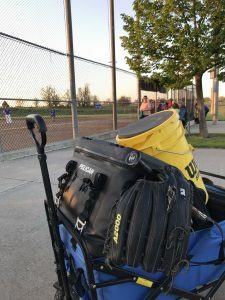 The problem that always seems to haunt me is that the field is usually far enough away from my car that I do not want to pack a huge heavy cooler. 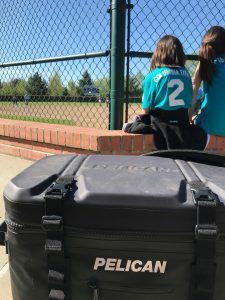 Sure, I could use a wagon to lug my oversized cooler to the dugout but that is more work than is necessary thanks to products like the Pelican SC24. The SC24 has some pretty cool features including some great buckles that double as bottle openers and a handy little pocket for keeping a corkscrew or something small. You also get a nonslip base and a leak proof zipper. Now, this is one area that I have to talk about as my wife and daughters would be upset if I failed to mention that this zipper is no small task to open. I do not have a horrible time opening it but my wife and daughters find it to be very difficult. In times that we are going to be opening the cooler relatively often, such as softball game, I utilize the clips that hold the lid down rather than the zipper. This helps to insure that my family can access to cooler with ease and it does not seem to make a tremendous difference in the coolers ability to hold a cool temperature. 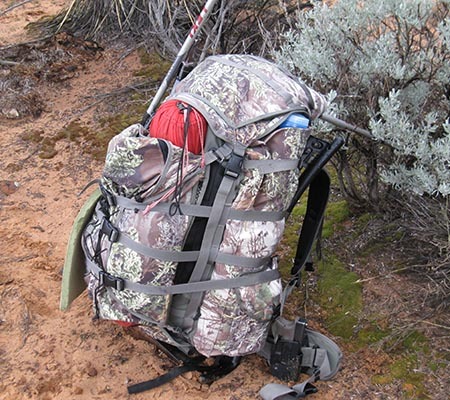 The SC24 also comes with a great shoulder strap that I find to be very useful for carrying the cooler. What I do not find useful is that under the right circumstance the weight of the cooler will make it flip upside-down when trying to lift up. This can be a bit frustrating but is not the end of the world. I would like to see a handle on the top of the cooler as I feel it would make it a bit easier to move around. The picture below shows the the side handles and the strap. I really thing that a top handle is needed. 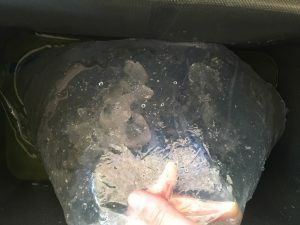 What I enjoyed most about this cooler was it’s portability and it’s fantastic ice retention. It is a really good feeling to have the ability to bring cold snack and drinks into almost any area because you have the right tool for the job. 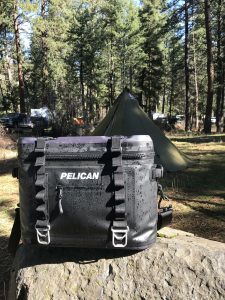 The Pelican SC24 went with me to softball games, archery tournaments, mountain drives, family picnics, and several BBQ’s and it shows almost no signs of wear. I really do like this great little cooler and I think that you will too! I would like to see the addition of a handle on the top of the cooler. I would also like the zipper function with a little less effort. I also think that the center of gravity could be changed to eliminate the problem of it flipping over. The ice retention and overall performance are top notch and this is honestly a solid choice in the world of soft coolers. 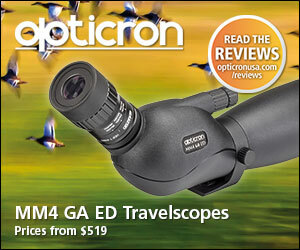 I really think that you will be happy with the Pelican SC24 or any of their other Soft Coolers. 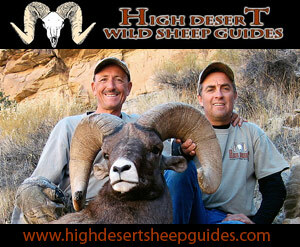 Cory McLaughlin is an avid outdoors enthusiast, writer, father, and coach. He spends nearly all his free time in the outdoors. He values family, friendship, and adventure above all else. 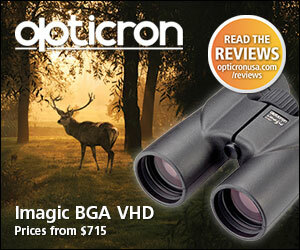 If you enjoyed his review please leave a comment below.